Promotion! 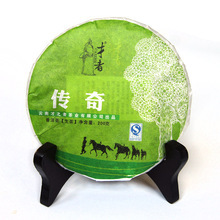 premium china matcha green tea powder 100% natural organic matcha tea of slimming buy direct from china food. 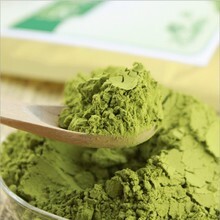 Matcha refers to finely-milled green tea. 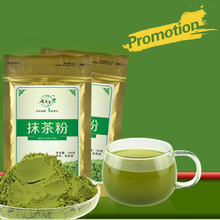 Matcha is harvest from Organic Green tea, it full of Catechins and epigallocatechin gallate (EGCG). 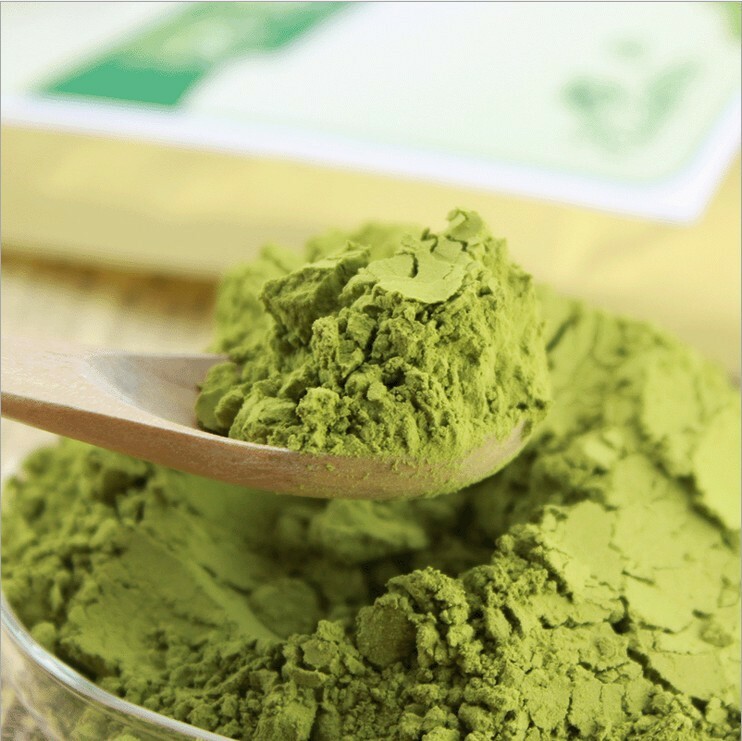 EGCG as an antioxidant is about 30-80 times more potent than vitamins C and E.
Preparing Matcha is a very simple. You only need to prepare a Matcha bowl, bamboo whisk. Next, pour in about 150ml 60degree hot water into the bowl, and whisk the matcha in the water till they are mixed together. So now you can drink it. Or you can also add some honey, other flavors into it, and enjoy both Match and other flavors tastes. 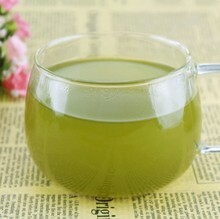 Enjoy the freshness of Matcha. All items will be dispatched within 2( two) days after payment is cleared. 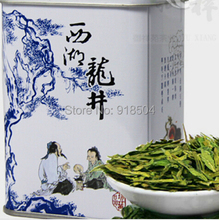 It takes about 10-20days for shipment arrival.